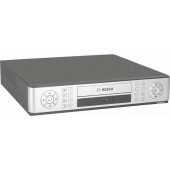 4 Channel Digital Video Recorders offer an economical solution for small CCTV installations. 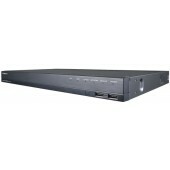 4CH 4MP AHD DVR. TVI, CVI (Max. 2MP), Analog camera input. Up to 60/ 50 (4MP)fps recording rate. Up to 120 / 100 (1080p)fps recording rate. HDMI / VGA video output. 1CH audio input / 1CH audio output. 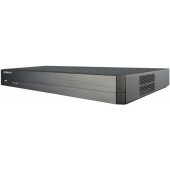 Up to 1 internal HDD (Max.6TB). Coaxial cable (Pelco-C, ACP). Smartphone support. 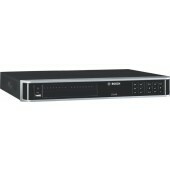 4CH 4MP AHD DVR. TVI, CVI (Max. 2MP), Analog camera input support. 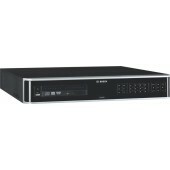 Up to 60 / 50 (4M)fps recording rate. Up to 120 / 100 (1080p)fps recording rate. HDMI / VGA video output. 4CH audio inputs / 1CH audio output. Up to 2 Internal HDDs. Coaxial Cable (Pelco-C, ACP). Smart phone support (Android, iOS).